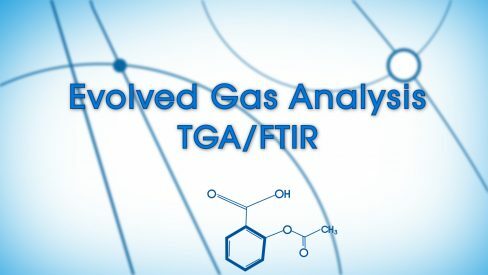 The top researchers in chemistry, materials science, and life sciences rely on TA Instruments systems for their cutting-edge research. 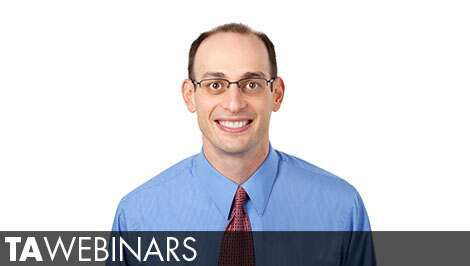 In our TA Instruments Webinar Series we are pleased to bring this work directly to you. 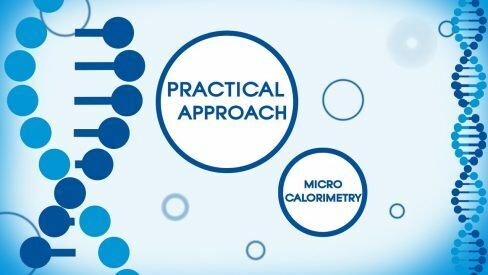 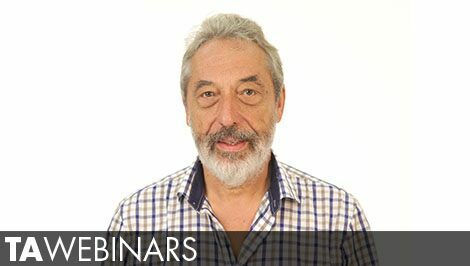 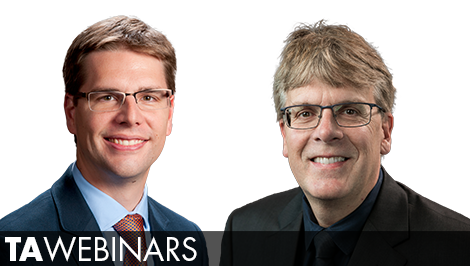 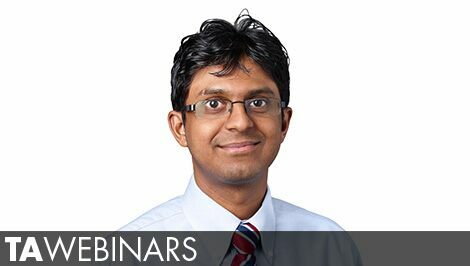 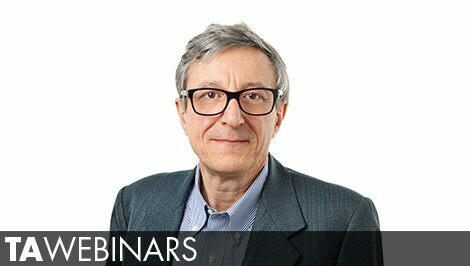 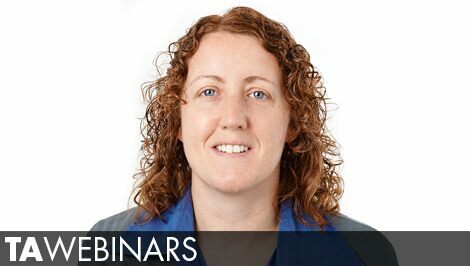 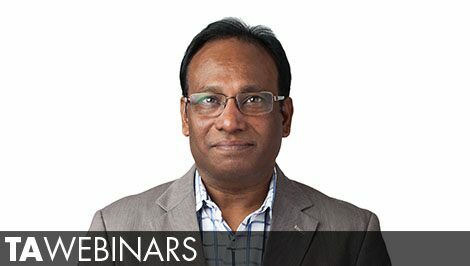 Learn from the experts in the field about how thermal analysis, rheology, and microcalorimetry are used to solve today’s most challenging problems. 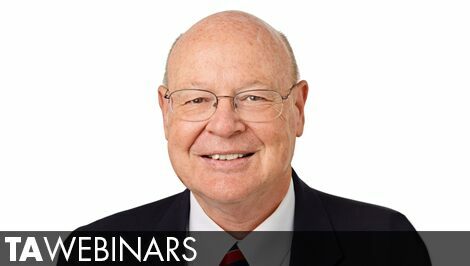 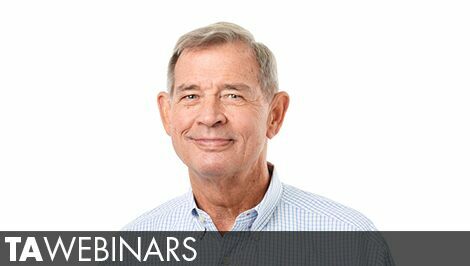 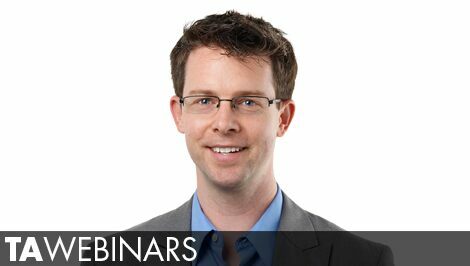 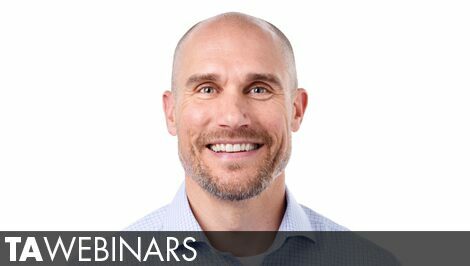 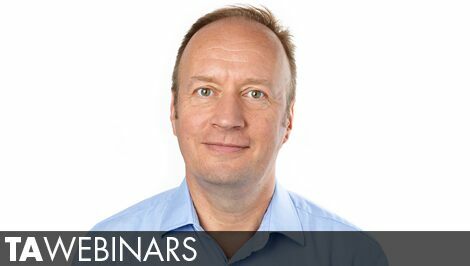 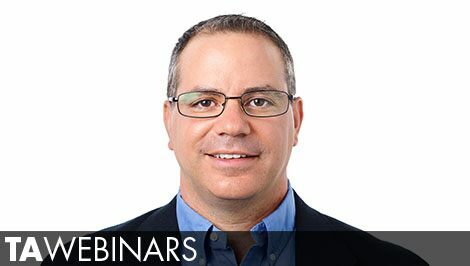 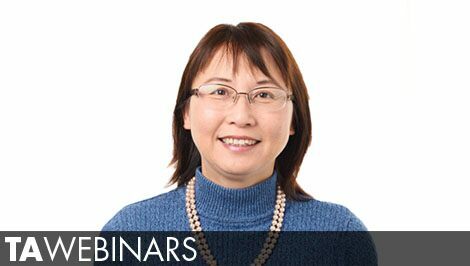 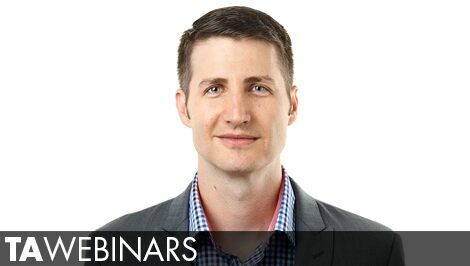 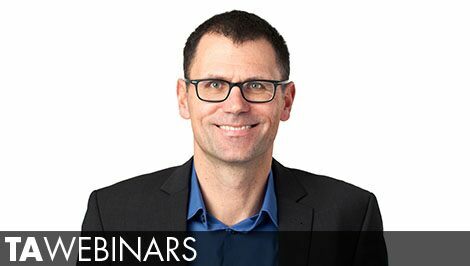 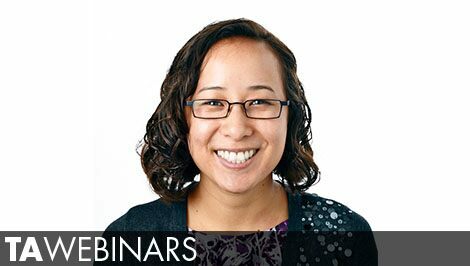 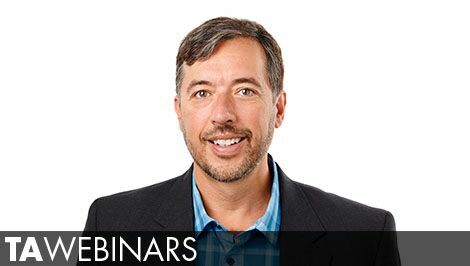 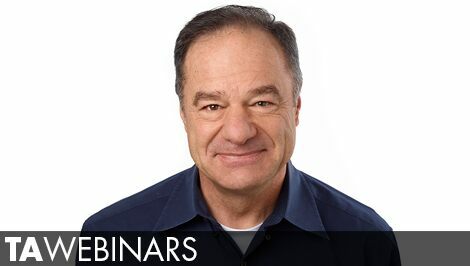 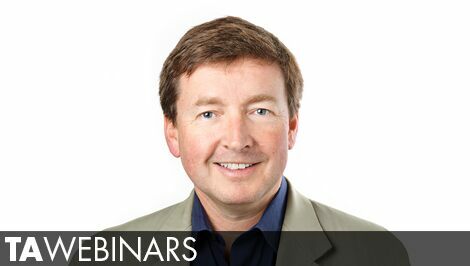 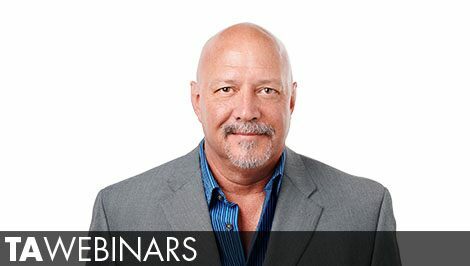 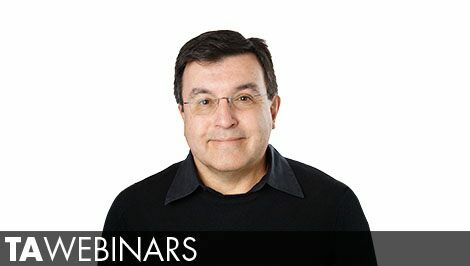 These free webinars are presented live with interactive Q&A, then archived for subsequent viewing and reference. 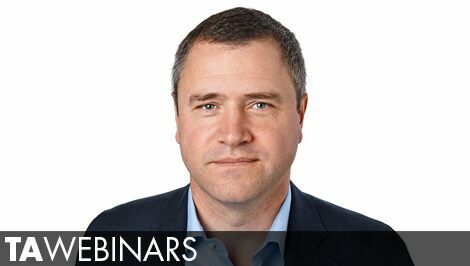 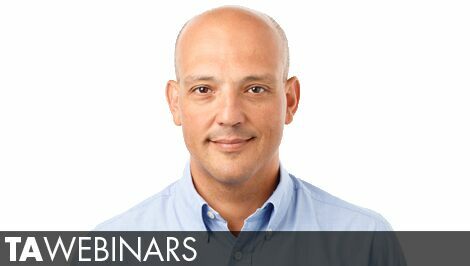 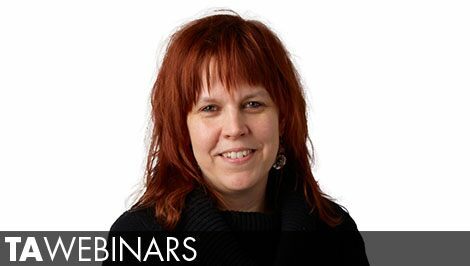 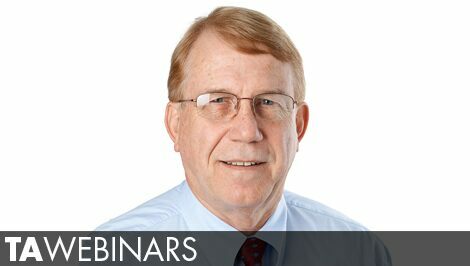 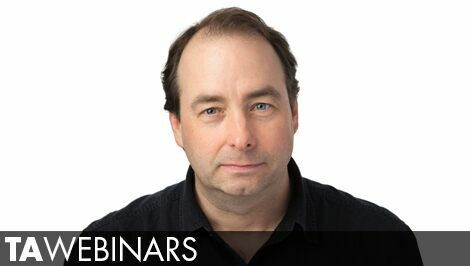 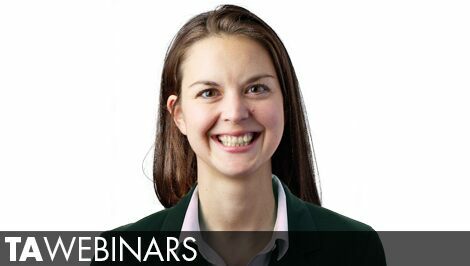 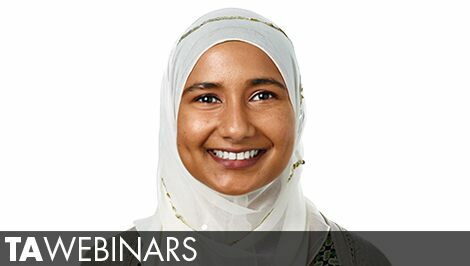 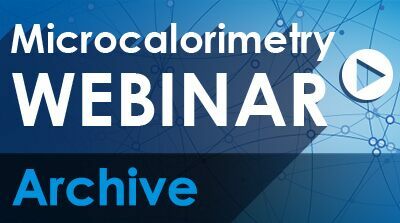 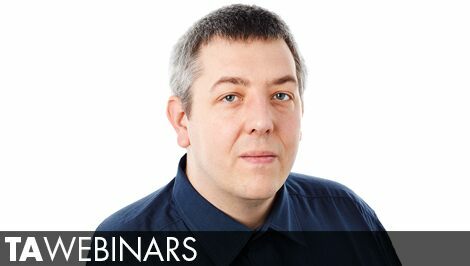 See the list of previous webinars below, and check back often for the latest information.